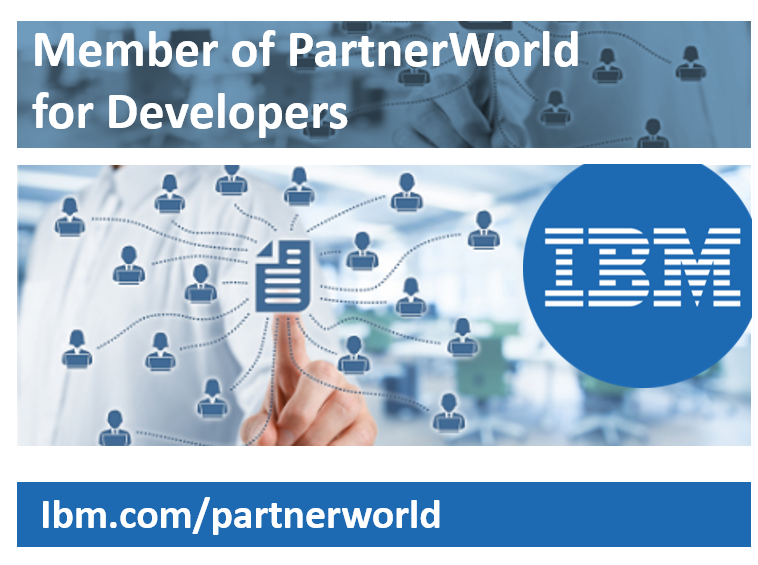 SEG is a member of IBM PartnerWorld. SEG is part of the Global IBM Business Partner Database: Global Solution Directory. A selection of SEGs Db2 for z/OS proven software solutions are available in „the IBM Global Solution Directory“ after passing IBMs acceptance criteria and comparable to other international IT providers within this IBM Network. SEG is therefore a recognized IBM Business Partner. Special business success’s and IT core competence were also show-cased in an extra parallel IBM Initiative: The Business Partner Application showcase. SEG has chosen the area of „Global Financing and Computer Services“ to reflect SEGs many years’ experience within the Banking and Insurance sectors. SEG worked with IBM Global Asset Recovery Services (part of IBM Global Financing) to deploy an IBM Certified Pre-owned IBM mainframe that offers ample capacity for smooth and flexible product development at the optimal price point. Overview of all our IBM Db2 z/OS Mainframe Software solutions. DBI is an industry leader in distributed DB2 LUW and Oracle database performance best practices methodologies, services, and products that enable companies to accelerate business with clarity. DBI’s Green IT methods improve performance, productivity, profitability and security while lowering utility costs and reducing IT costs. Take back control of runaway on demand upgrades, service levels, performance reliability, and costs — and accelerate your business today.